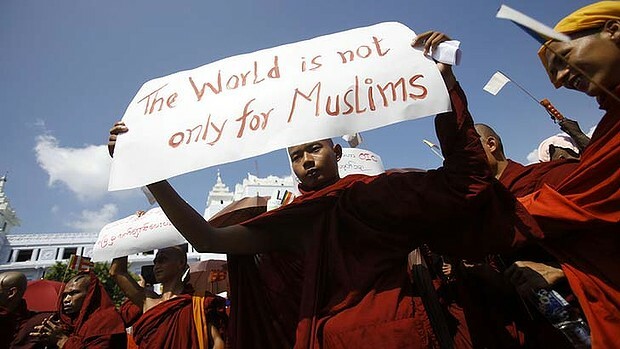 Yangon ( 5/30/2013) – Muslim Athletes from Brunei, Indonesia and Malaysia are being threaten by Burmese Buddhist Extremist. The threat are very dangerous and unsafe. 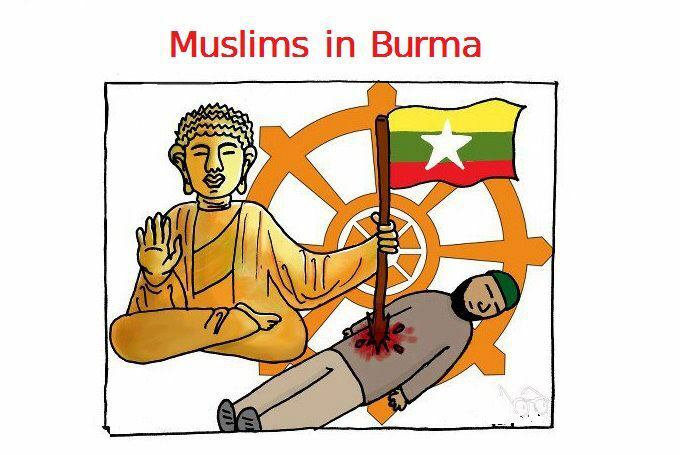 The Burmese Buddhist Extremist are in favor of no Muslims coming to Myanmar for the 2013 Southeast Asian Games in mid December. These Extremist has warned the public to harassed any Muslim that are in the street. In addition, these Extremist have also started Anti-Muslim movement which they destroy mosques, burn the Al-Quran, burn all the flag of Muslim’s Country and public beating of fellow Muslim Individual. 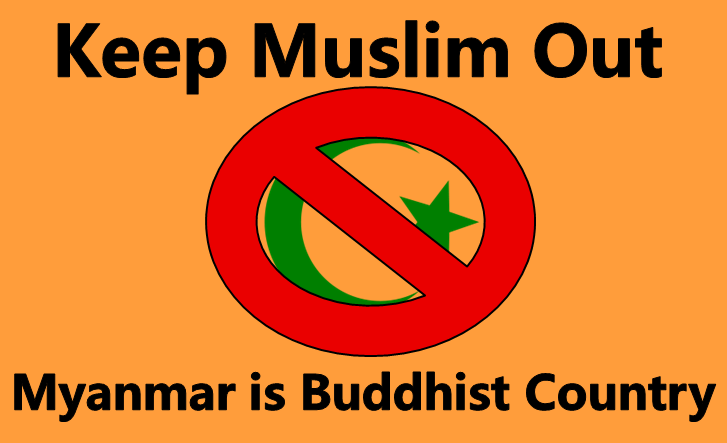 Pure Myanmar Buddhist a group of Anti-Muslim in Myanmar have shown large demonstration of Anti-Muslim propaganda which they claimed to torture Muslim Individual, destroying property of Muslim Individual and Mosques. The Pure Myanmar Buddhist have threaten Muslim Athletes from Brunei, Indonesia and Malaysia not to come Myanmar at 2013 SEA Games because they do not want any Muslim to participated in any competition during the Southeast Asian Games. They felt that these Muslim are cheating at every competition and they have suspected that the Muslim Athletes use a superpower. Japar Bin Bangkol of Brunei Darussalam National Olympic Council, Rita Subowo of Komite Olahraga Nasional Indonesia, and Prince Tunku Imran of Olympic Council of Malaysia have expressed their concern to the official community of Myanmar 2013 SEA Games about the safety of all the Muslim athletes. Each of them want more body guards and securities for their athletes. If the official community of the SEA Games does not granted the safety of the Muslim Athletes, Brunei, Indonesia and Malaysia would dropped off from the 2013 SEA Games. 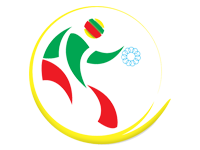 The 2013 Southeast Asian Games opening ceremony will be on 11 December 2013. Kuala Lumpur (5/7/2013)- The ASEAN Football Federation have created new format for the the upcoming AFF Suzuki Cup 2014. The new format will have three groups of four teams, with three group winners plus the one best second-placed teams will qualify for the Semi-Finals. In addition, the whole tournament will play a double round robin for the group stage and two legged home and away matches for Semi-Finals & Final of the competition. Brig Gen Khiev Sameth, a vice president of ASEAN Football Federation said this format will be a new thing to every teams and the tournament. This would be an interesting tournament to watch in our region and also it will give an opportunity to those teams that have not shown their skills in AFF Suzuki Cup. 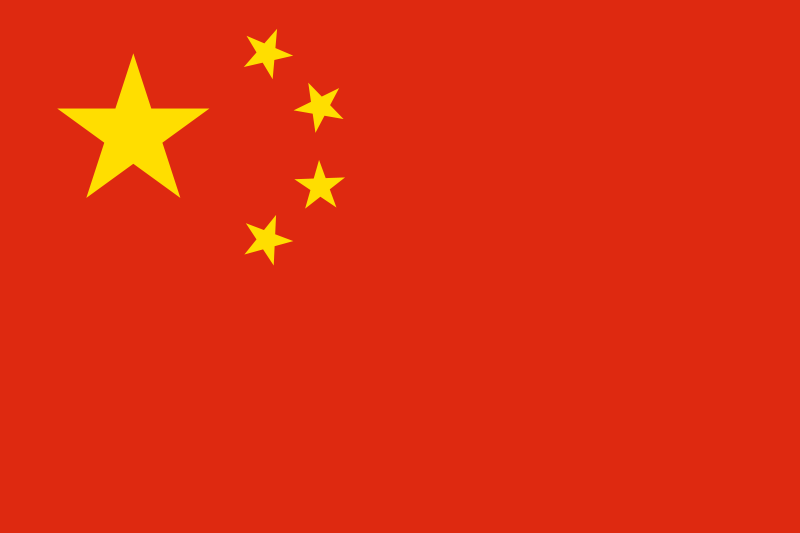 We also invited China to this tournament so that we would have 12 even teams on the upcoming AFF Suzuki Cup 2014. China have always been a good friend to our region in Southeast Asian that all the countries from here have great relationship with them. I’m honored to have them aboard in AFF Suzuki Cup. 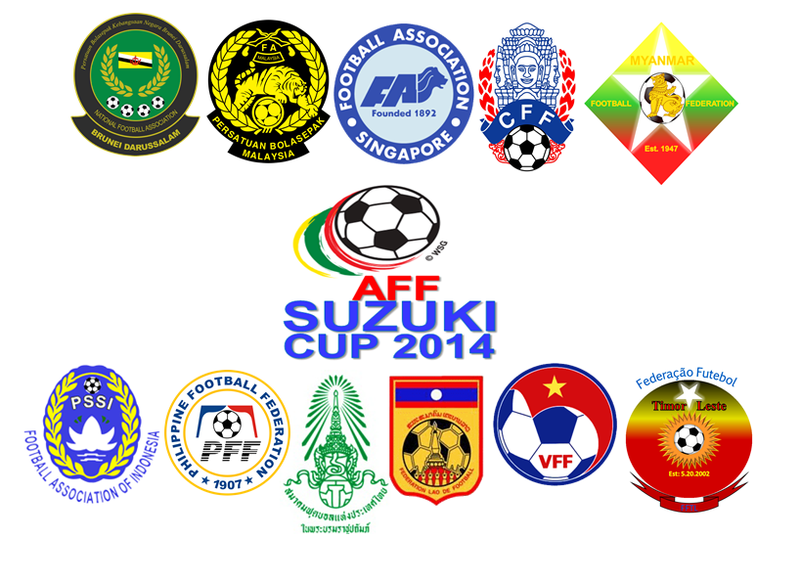 We are looking forward to this AFF Suzuki Cup 2014 next year. We hope we could bring a lot of viewer and fans. Jian Zhang, a vice president of China PR (Chinese Football Association) is pleased that his team are part of AFF Suzuki Cup 2014. Zhang said he would watch his team at this tournament and cheered for his team. The official draw of AFF Suzuki Cup will be on 12 July 2014 and The tournament will be slanted on 27 October to 9 December of 2014. Both Singapore and Vietnam the host of these tournament will be providing three venues of stadiums each ( 6 venues stadiums in total). Singapore Sports Hub Stadium & My Dinh National Stadium are the main venue, Jalan Besar Stadium & Thong Nhat Stadium are the secondary stadiums and Bishan Stadium & Hang Day Stadium are third stadiums. You are currently browsing the Andy1890's Blog blog archives for May, 2013.